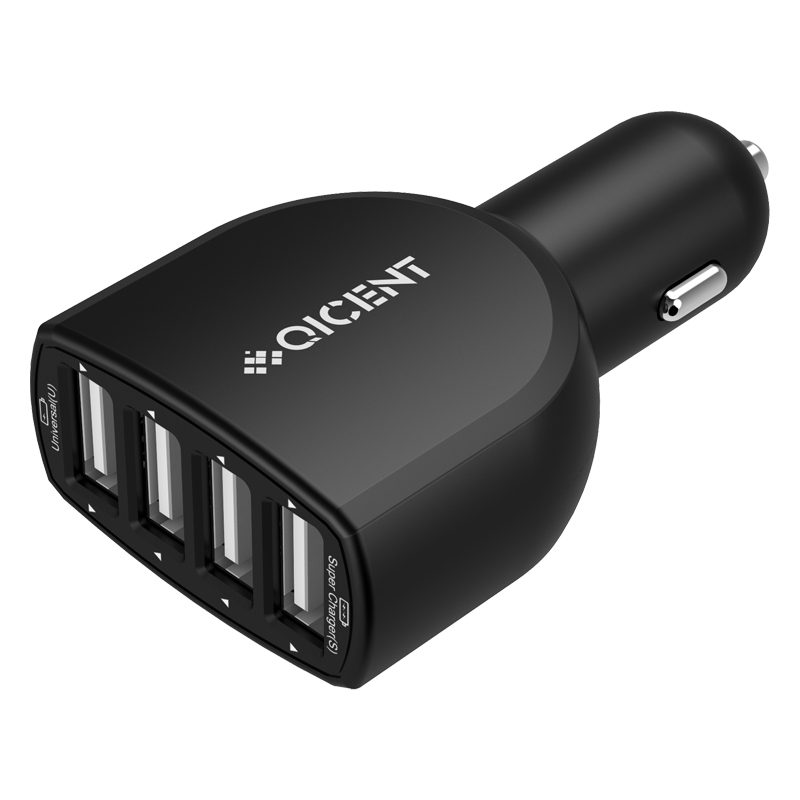 • Keep USB devices powered up and ready to go with this 4 ports USB car charger. 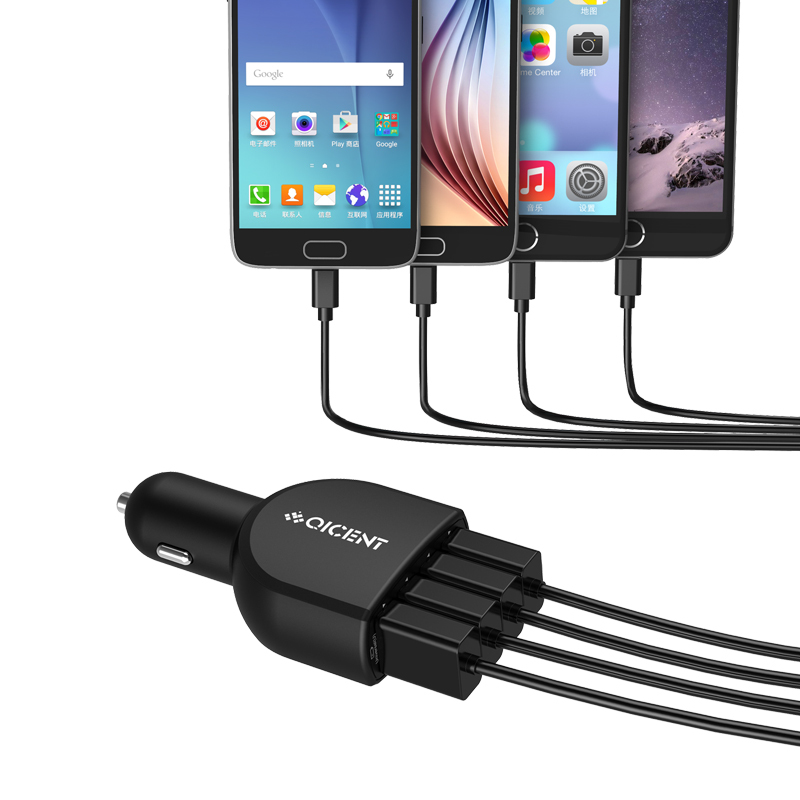 It charges smartphones, tablets, and accessories with two 5V2.4A super charging ports, and two 5V1A USB charging ports. 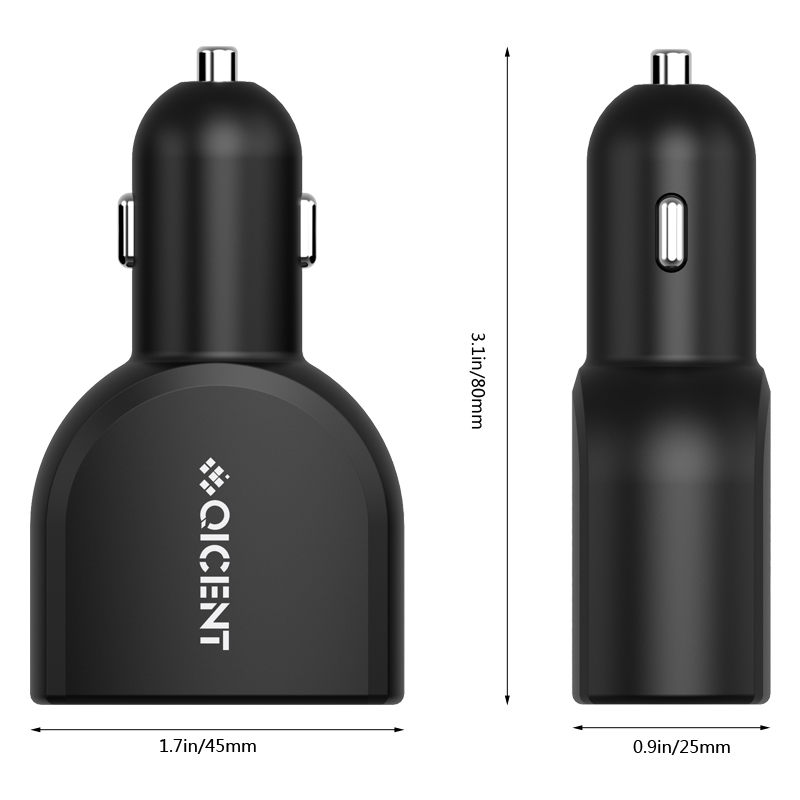 Delivering quick power supply in a sleek, compact size. 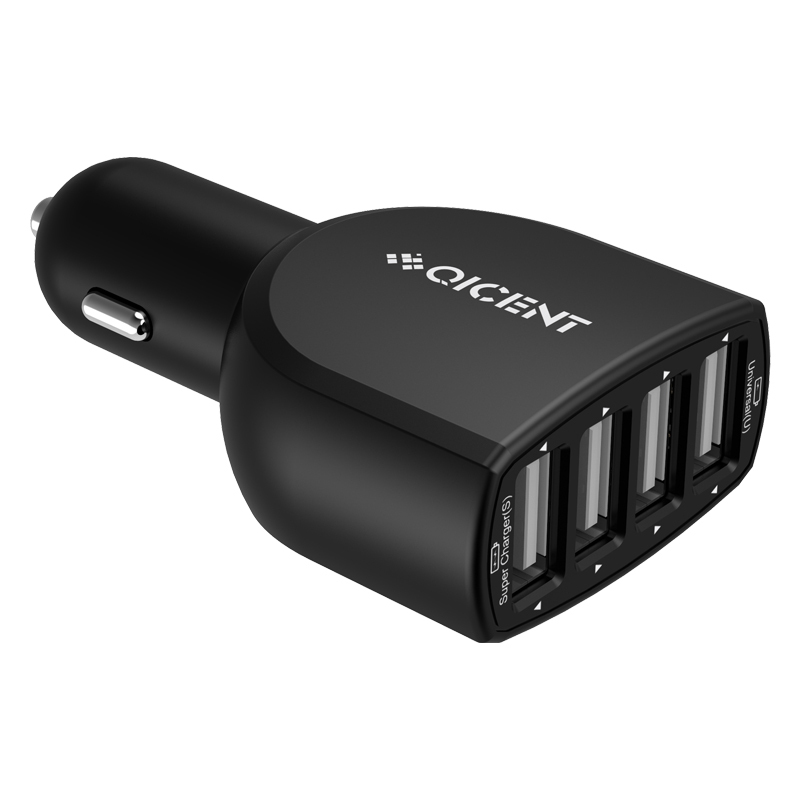 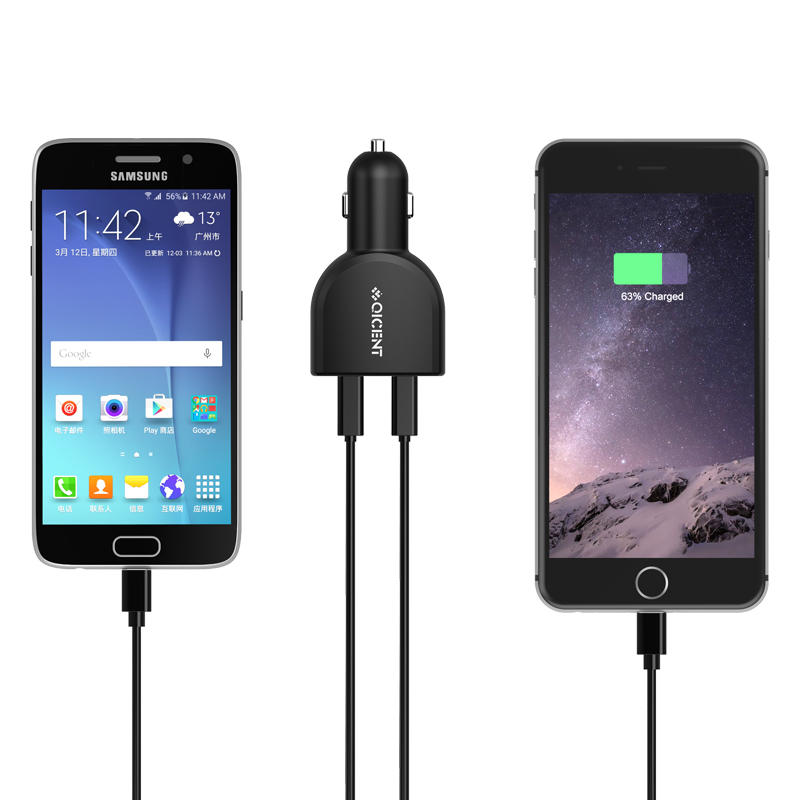 This 4 ports USB car charger provides safe addition for any dashboard. 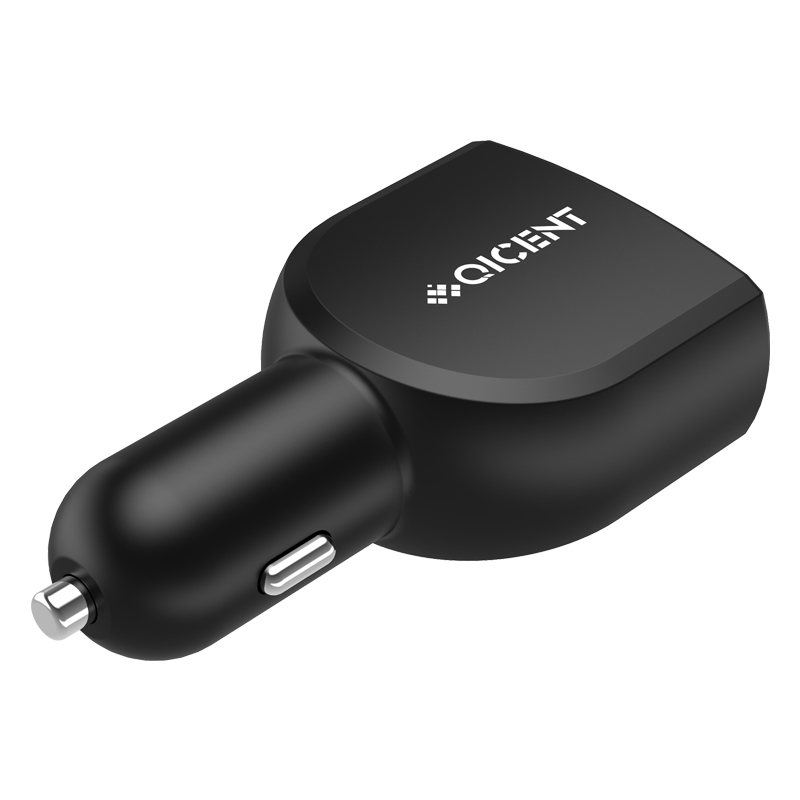 The lightweight car charger offers convenient access. 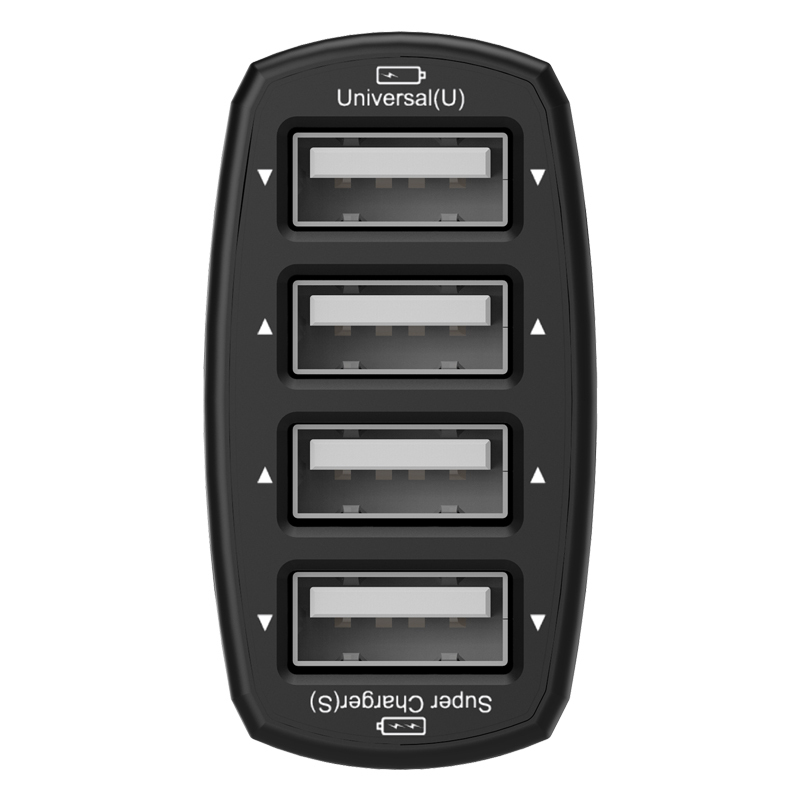 Compact design won't get in the way of other devices to ensure safety while driving.